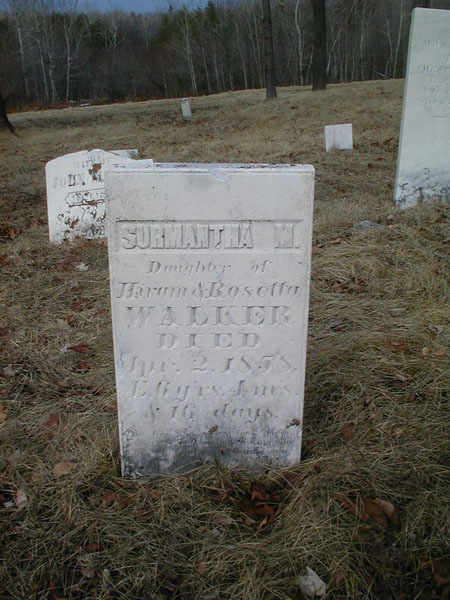 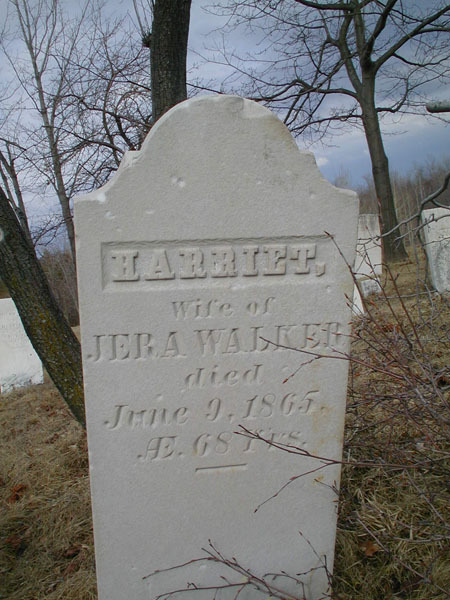 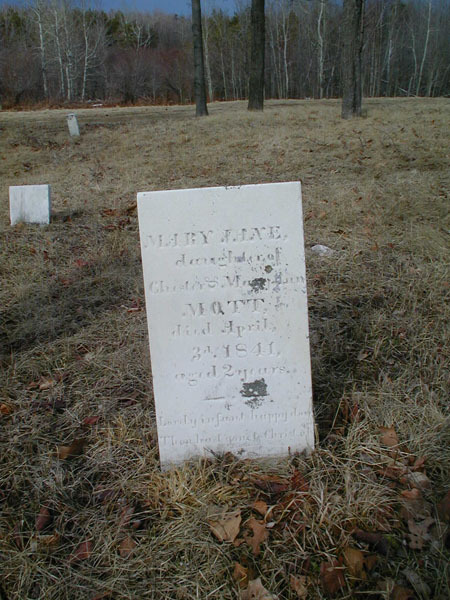 DIRECTIONS: This cemetery is located on the Military Turnpike .2 miles south of the interesection with the Atwood Road. 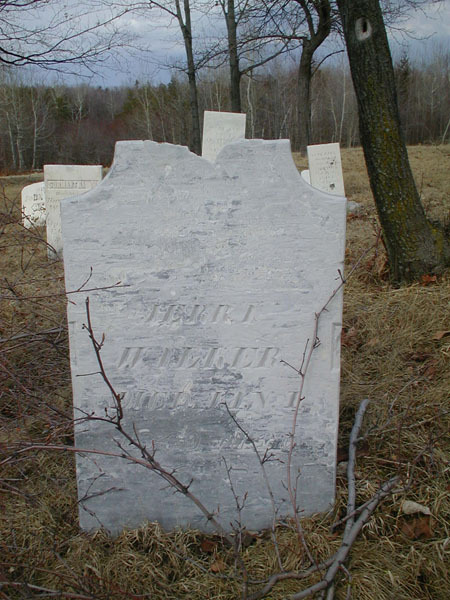 This cemetery was transcribed by H. & W. McLellan on August 28, 1936. 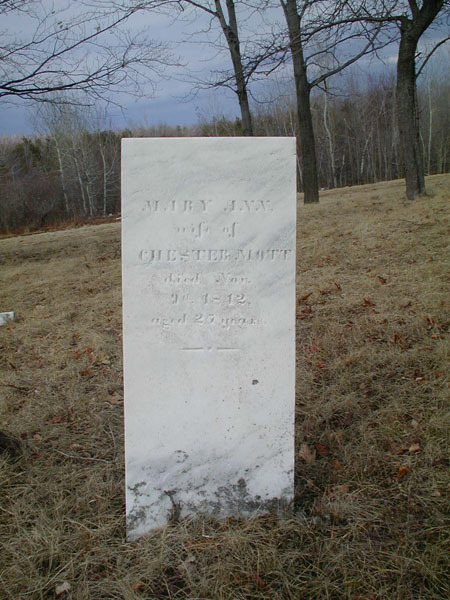 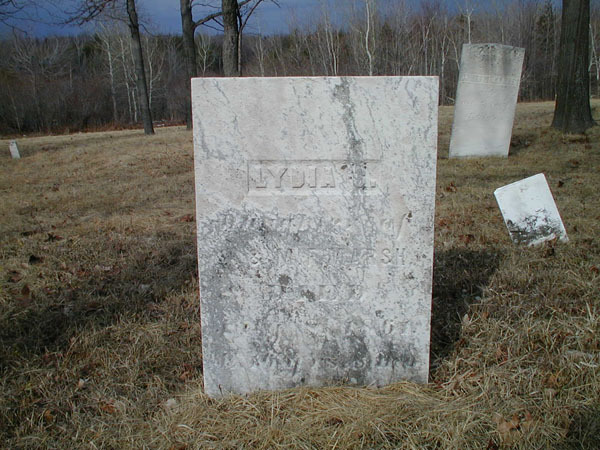 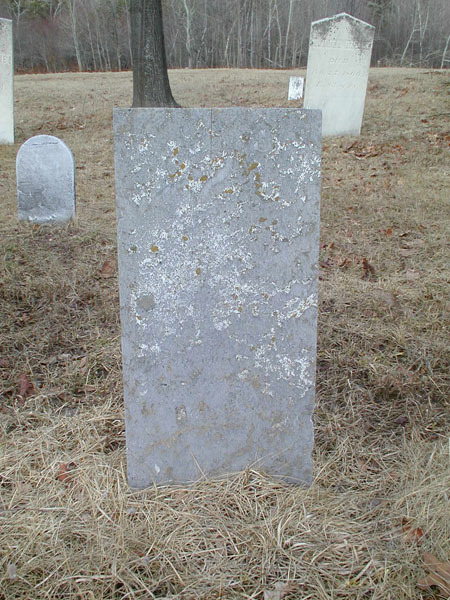 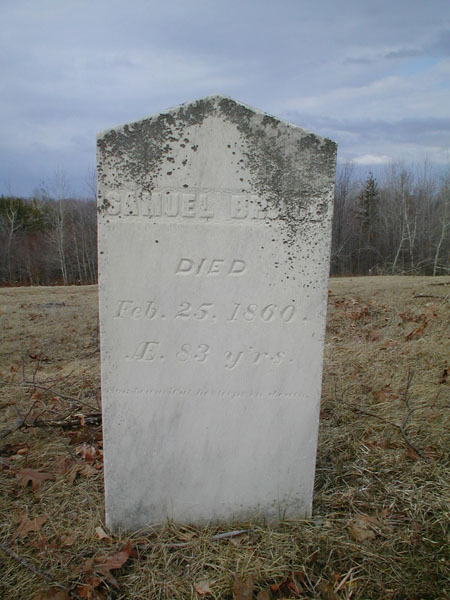 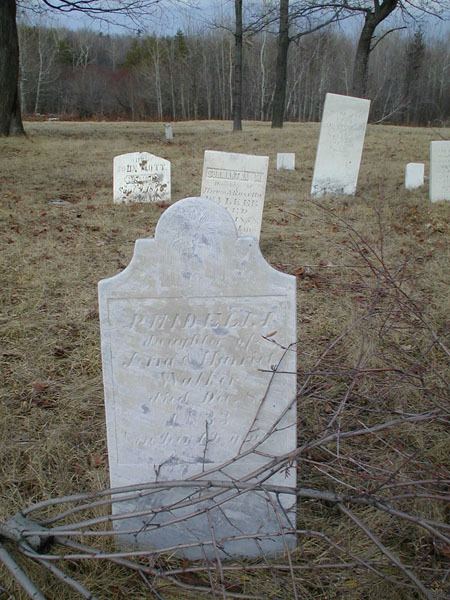 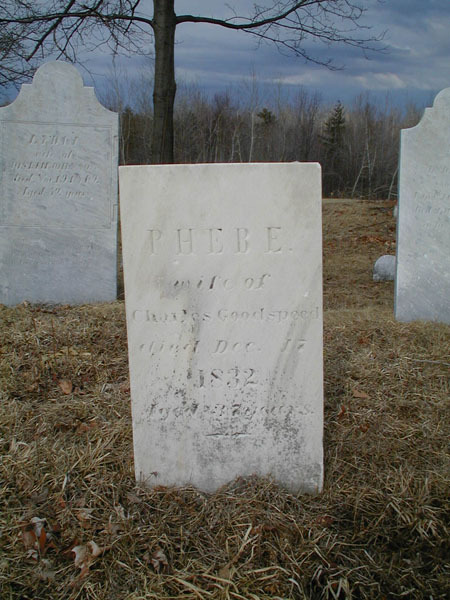 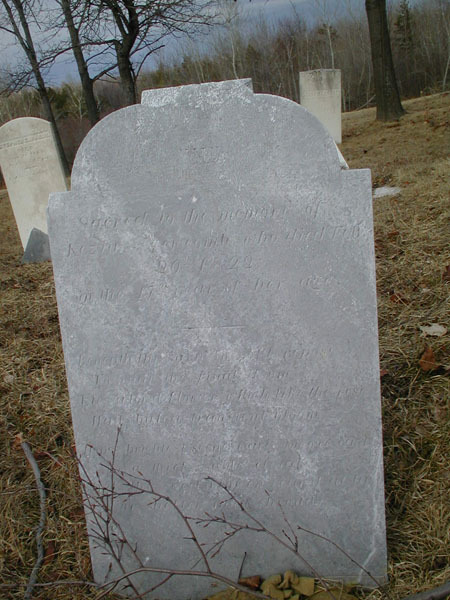 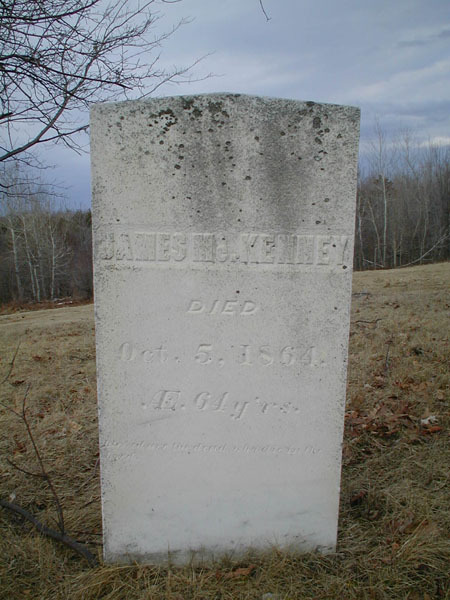 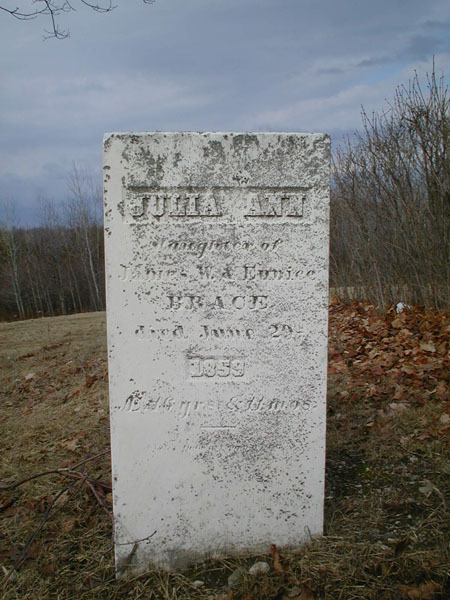 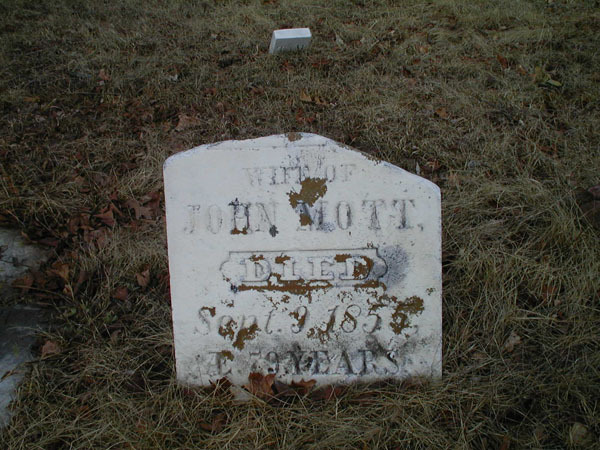 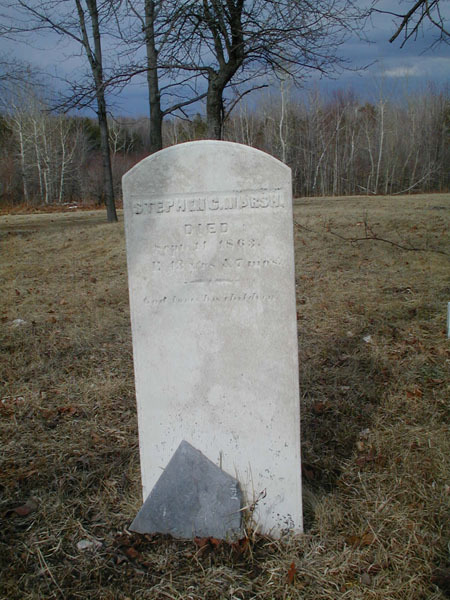 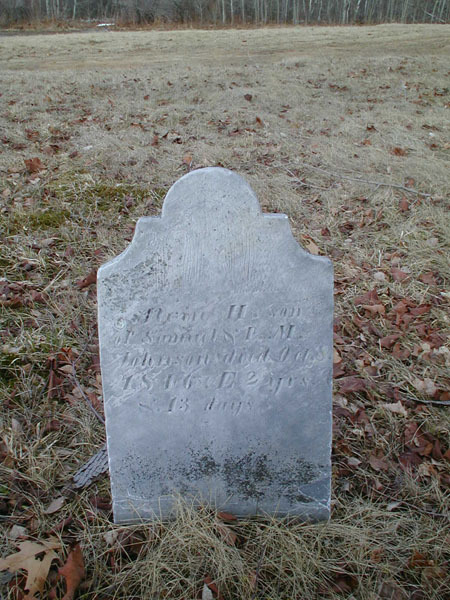 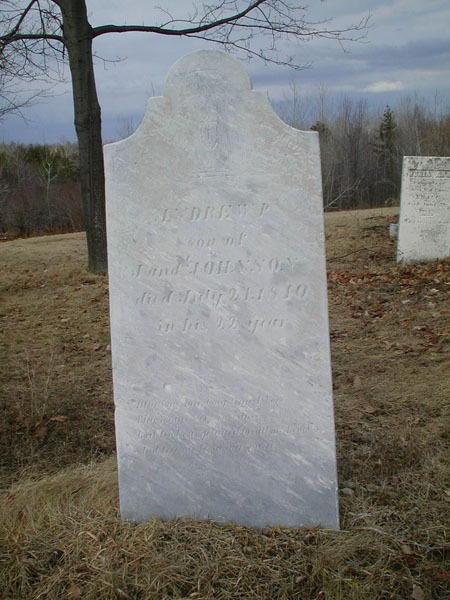 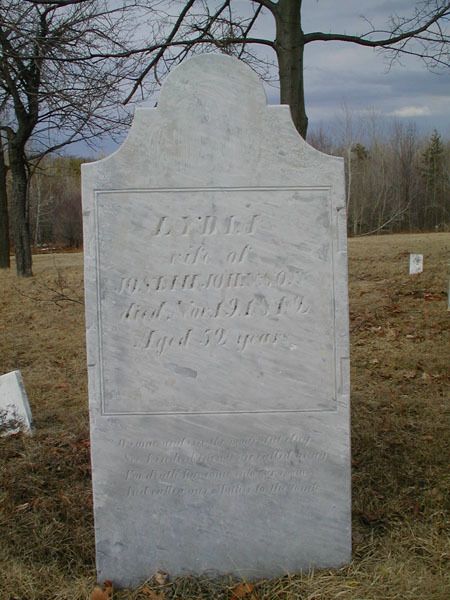 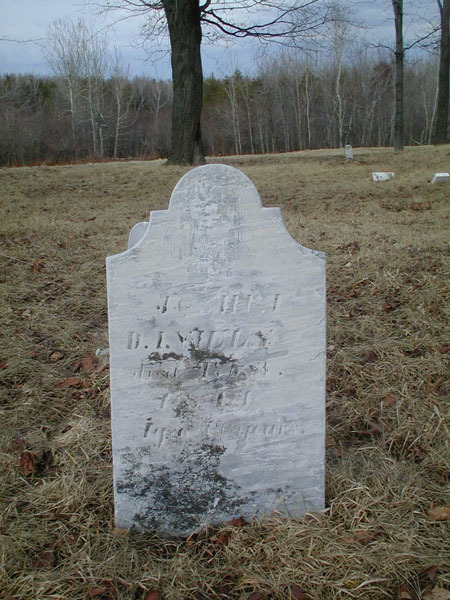 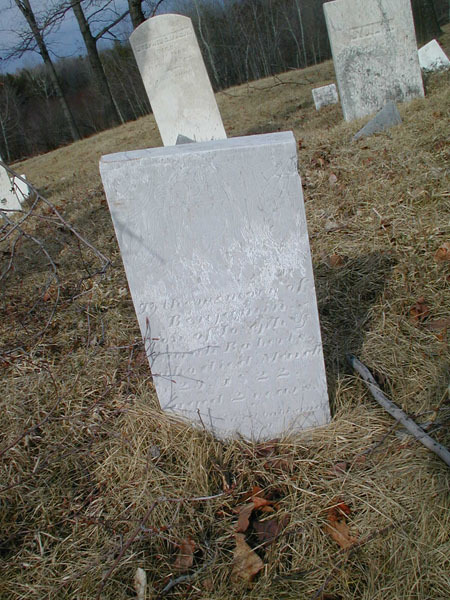 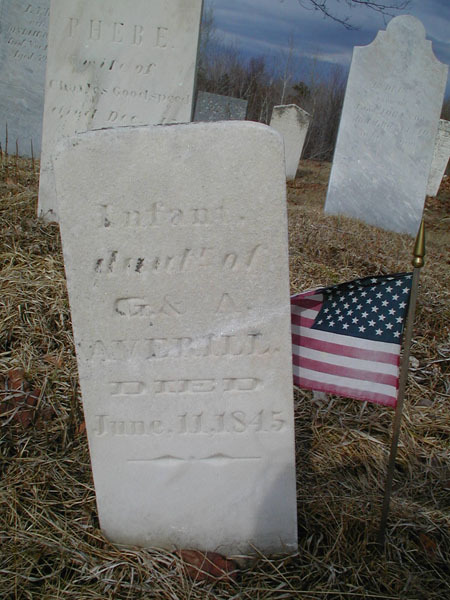 McLellan wrote: "This graveyard is situated on the north-eastern side of the Old Military Turnpike, the direct road from Plattsburgh to Chateaugay, near the southern line of the town of Altona, Clinton County, New York. 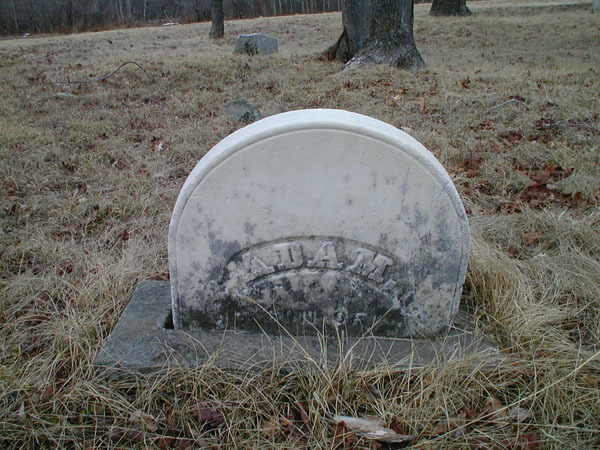 It is shown on Beer's Atlas of Clinton County, 1869, on Lot 115 of Duer's Patent. 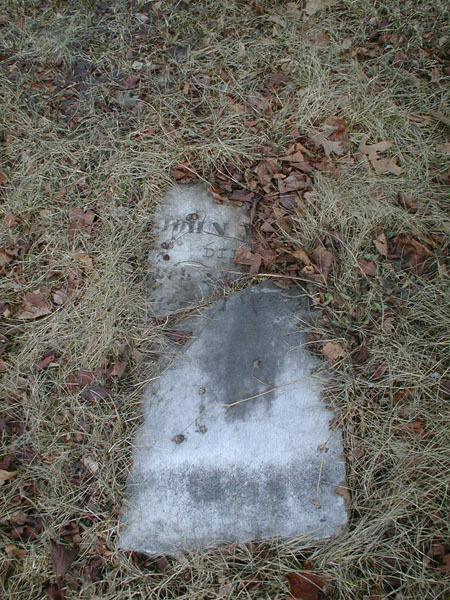 Now tangle of underbrush, it was examined with difficulty; many of the stones are broken, and others lay flat on the ground. 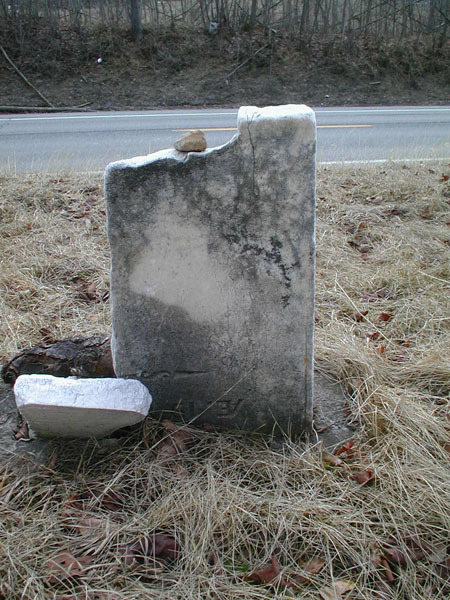 Many graves are marked by plain, rough stones, without lettering."